The widespread adoption of computers and the internet among global society, and the continuing increase in the number of digital payments, along with the widespread adoption of digital broadcasts, means that there are now at least several exabytes of digital information transmitted each day. A significant proportion of this data is secured using some form of digital signature, which ensures that a malicious party has not tampered with the data in transit, that a legitimate receiver can validate the identity of the signer and that the data is transferable to a third‑party who will also accept the message as valid. Digital signatures have become so widely used in electronic communications that in 2014 the Council of the European Union passed legislation granting digital signatures the same legal standing as pen and ink handwritten signatures. However, these digital signature schemes are typically based on assumptions regarding the present and future computational difficulty of solving certain problems, such as prime factorisation and finding discrete logarithms. 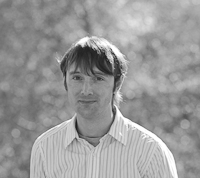 There is currently no proof of the computational complexity of these mathematical processes, and it is known that such algorithms are vulnerable to quantum computational algorithms. To date quantum key distribution (QKD) has been the prime example of experimental quantum information. 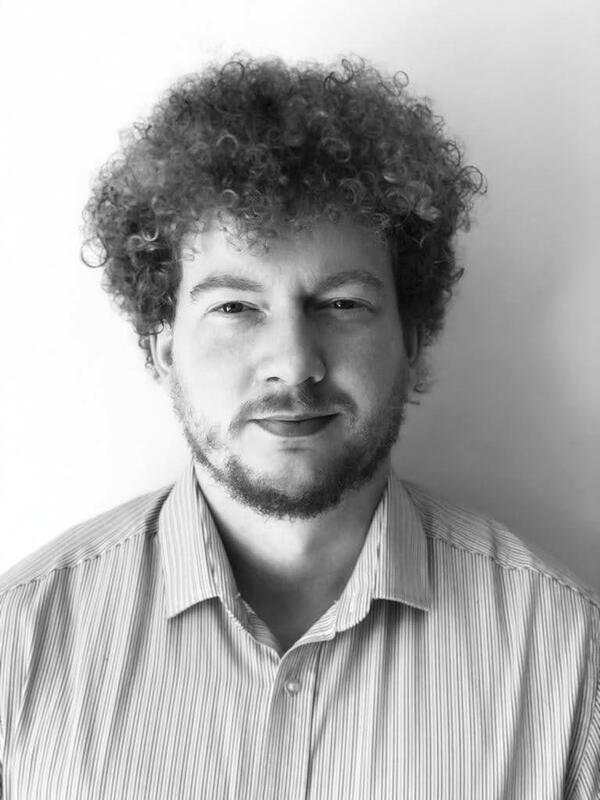 QKD permits two authorised parties to generate a cryptographic key with a level of security verified by quantum mechanics, as opposed to the computational difficulty of inverting certain mathematical functions. An unauthorised eavesdropper intercepting the single‑photon element of the key generation process will perturb the quantum states of the single photons to an extent which can be quantified by the authorised parties. 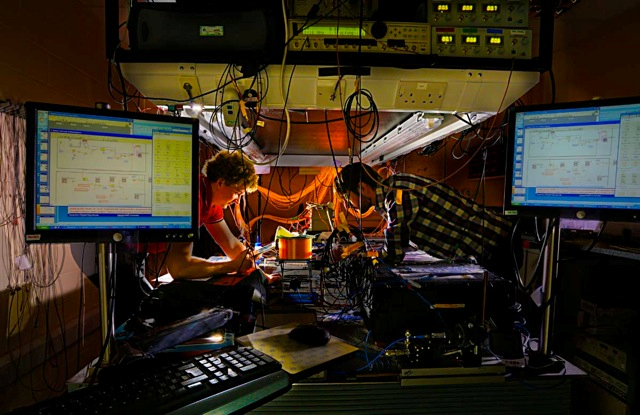 We have a track record in researching ground breaking QKD systems: for example, work in the field led to the first demonstration of a quantum key distribution system operating at a clock‑rate of a gigahertz (and above) over an optical fibre link and the development of a novel environmentally robust test‑bed capable of long‑term autonomous operation. These skills have now been applied to a new approach to a different data security issue, digital signatures, which are needed to sign and authenticate a message. The group developed the world's first experimental demonstration of quantum digital signatures, where the security of the exchange and authentication of the signatures is guaranteed by the fundamental laws of quantum mechanics. Crucially, this system enables the transmission of the same signature from one sender to two receivers and the verification between those two receivers that they have received identical signatures. This is fundamentally different to QKD, which only allows the creation of a shared cryptographic key between one sender and a single receiver (even in a multi‑recipient system). 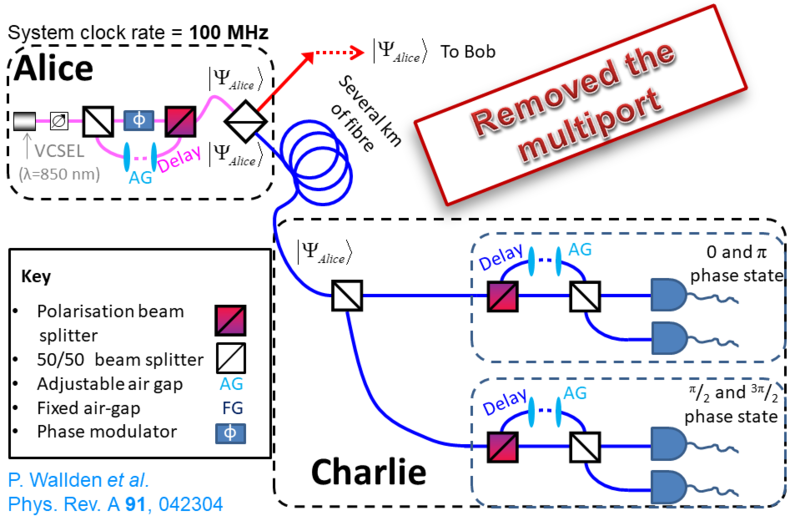 The optical systems required to implement QDS are similar to those required for quantum key distribution (QKD), and it may be that both QDS and QKD schemes can operate in parallel along the same optical fibers using the same transmitting and receiving hardware. Nevertheless, the underlying protocols are different and they offer complementary services. R.J. Collins, R. Amiri, M. Fujiwara, T. Honjo, K. Shimizu, K. Tamaki, M. Takeoka, M. Sasaki, E. Andersson, G.S. Buller, "Experimental demonstration of quantum digital signatures over 43 dB channel loss using differential phase shift quantum key distribution", Scientific Reports 7, Article number: 3235 (2017). R.J. Collins, R. Amiri, M. Fujiwara, T. Honjo, K. Shimizu, K. Tamaki, M. Takeoka, E. Andersson, G.S. 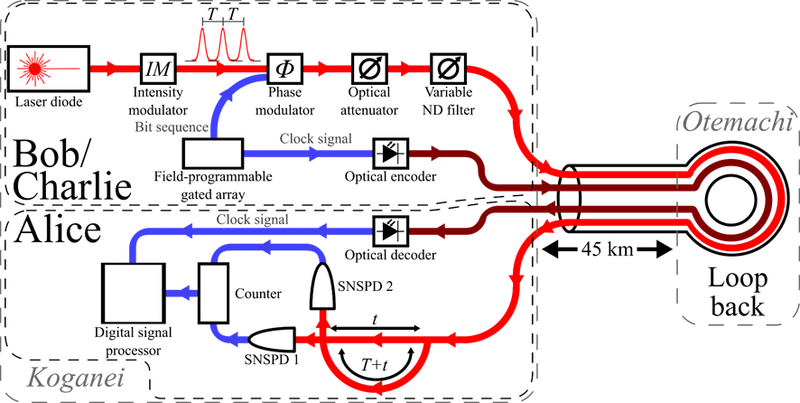 Buller, M. Sasaki, "Experimental transmission of quantum digital signatures over 90 km of installed optical fiber using a differential phase shift quantum key distribution system", Optics Letters 41(21), pp 4883‑4886 (2016). Ross J. Donaldson, Robert J. Collins, Klaudia Kleczkowska, Ryan Amiri, Petros Wallden, Vedran Dunjko, John Jeffers, Erika Andersson, and Gerald S. Buller, "Experimental demonstration of kilometer-range quantum digital signatures", Physical Review A 93(1), Article Number 012329 (2016). Robert J. Collins, Ross J. Donaldson, Vedran Dunjko, Petros Wallden, Patrick J. Clarke, Erika Andersson, John Jeffers, and Gerald S. Buller, "Realization of Quantum Digital Signatures without the Requirement of Quantum Memory", Physical Review Letters 113, Article Number: 040502 (2014). Patrick J. Clarke, Robert J. Collins, Vedran Dunjko, Erika Andersson, John Jeffers & Gerald S. Buller "Experimental demonstration of quantum digital signatures using phase‑encoded coherent states of light", Nature Communications, 3 Article number: 1174 (2012).